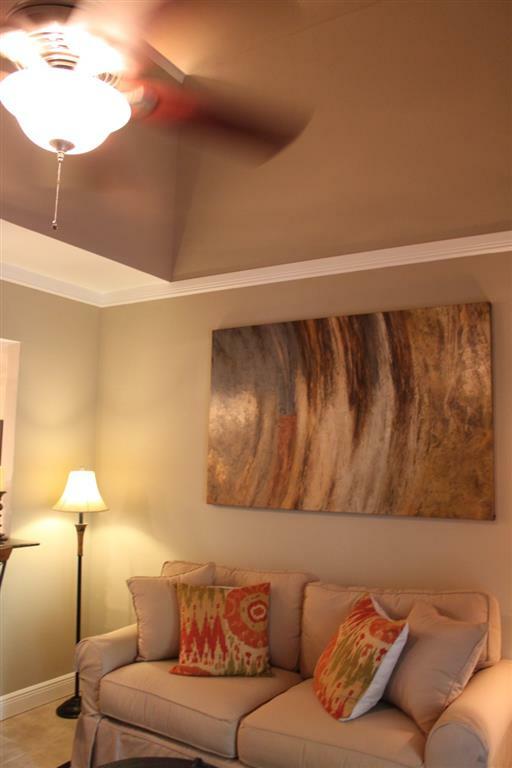 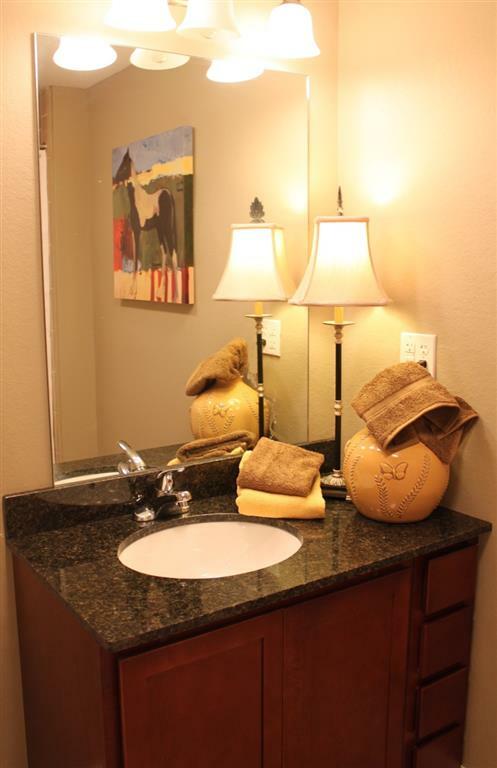 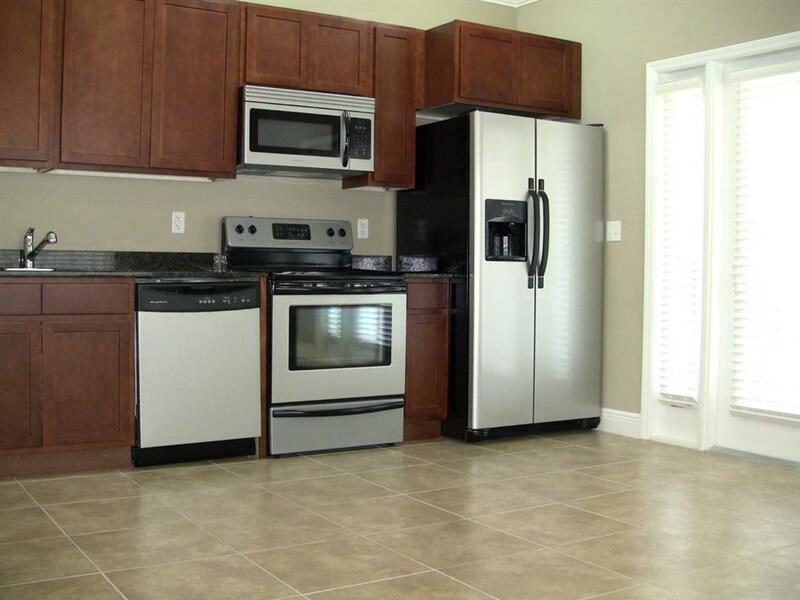 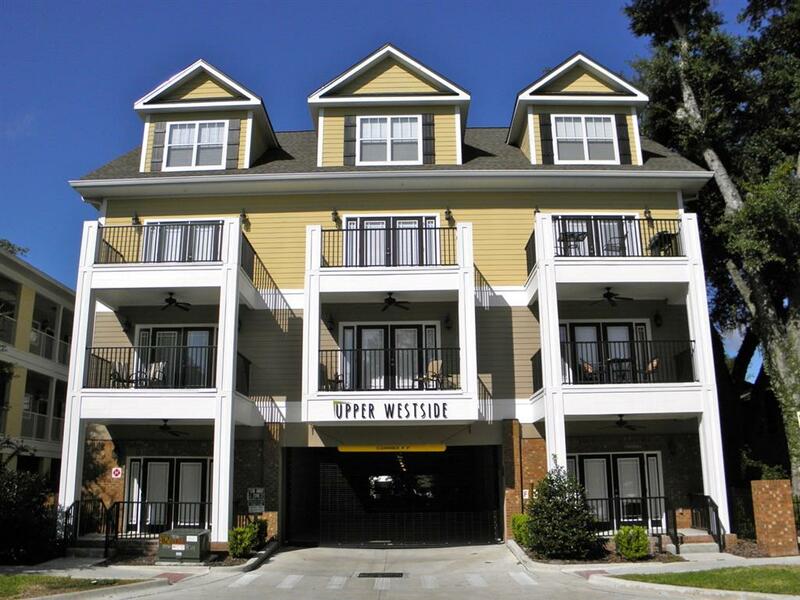 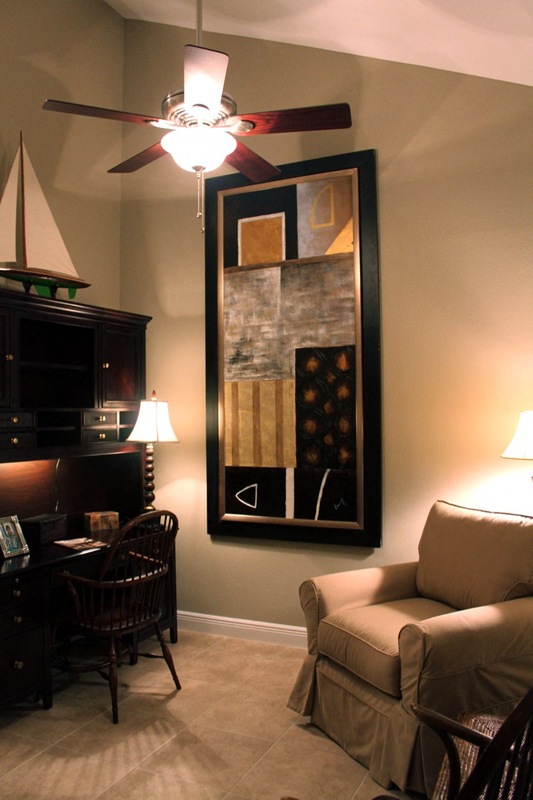 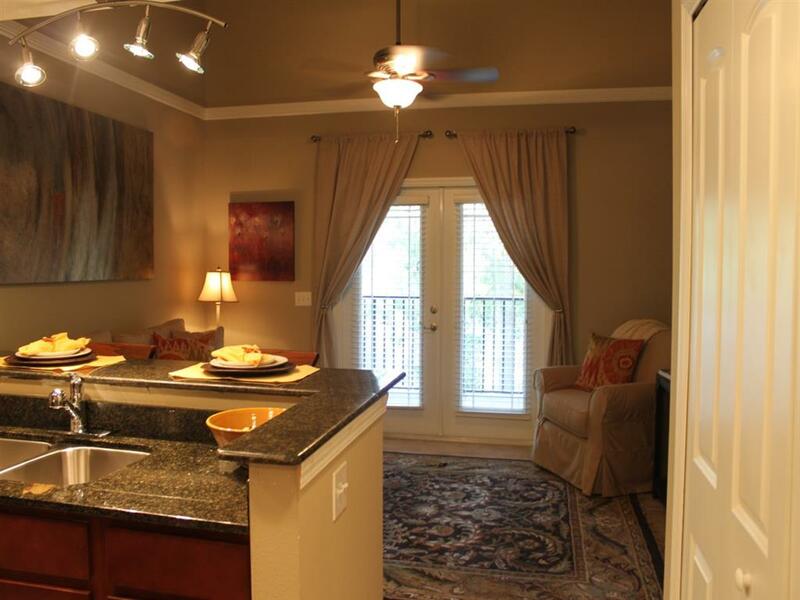 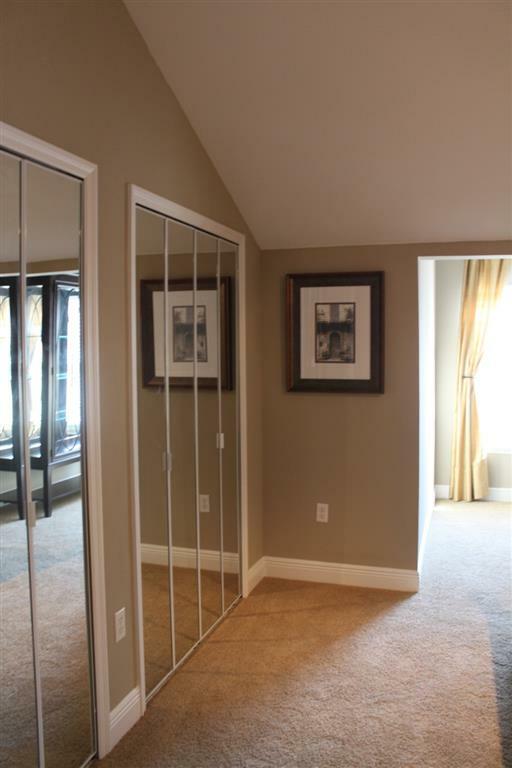 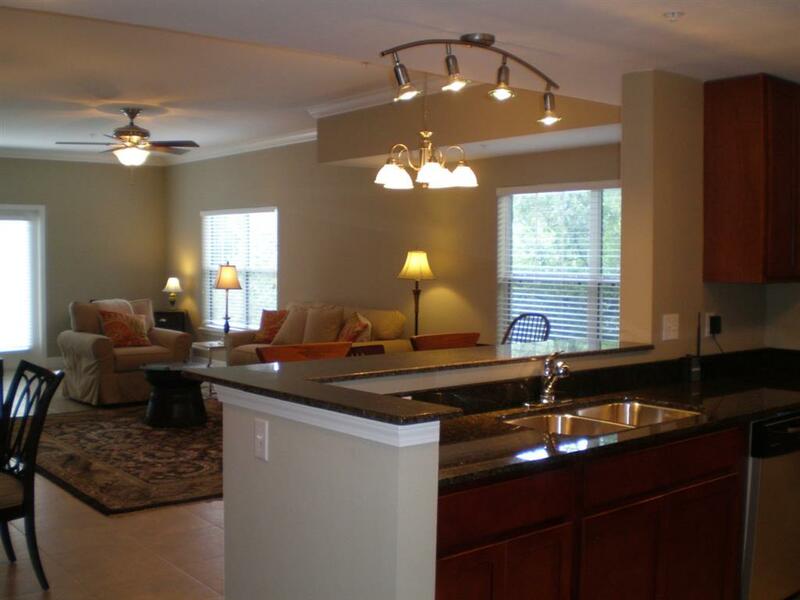 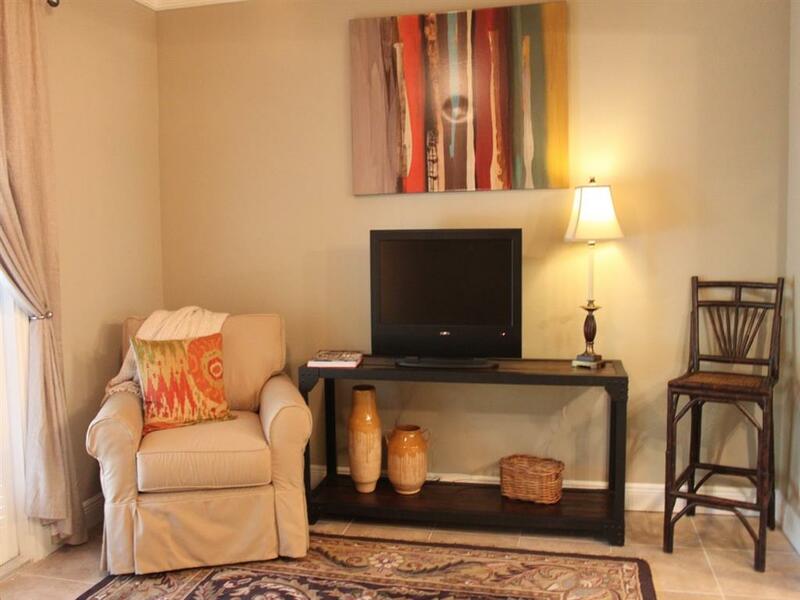 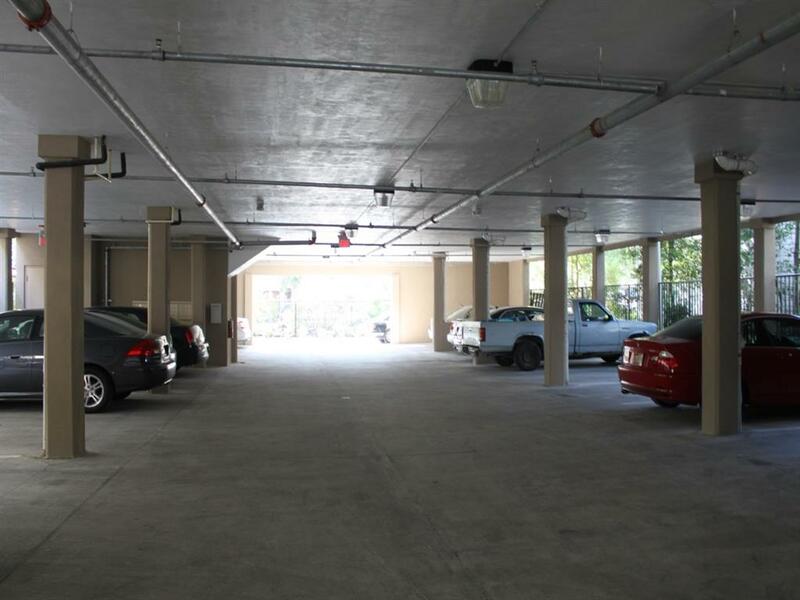 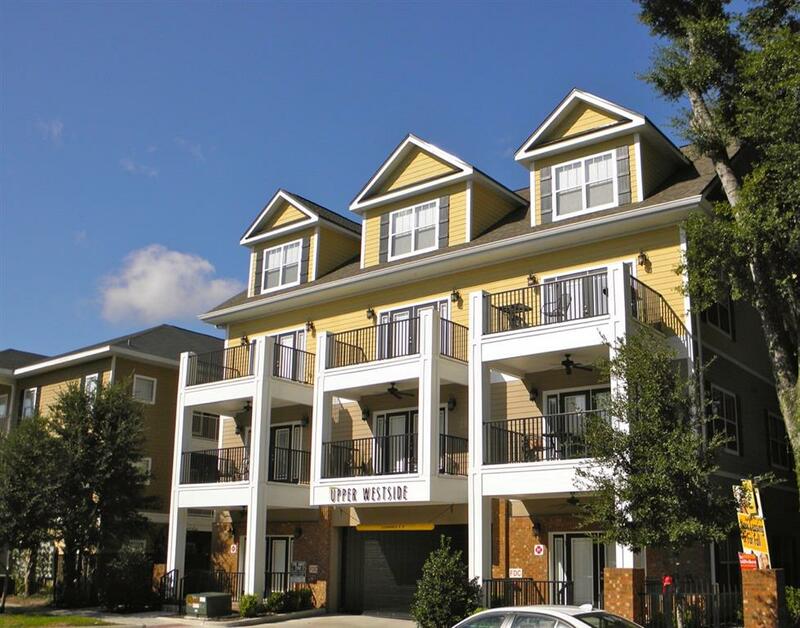 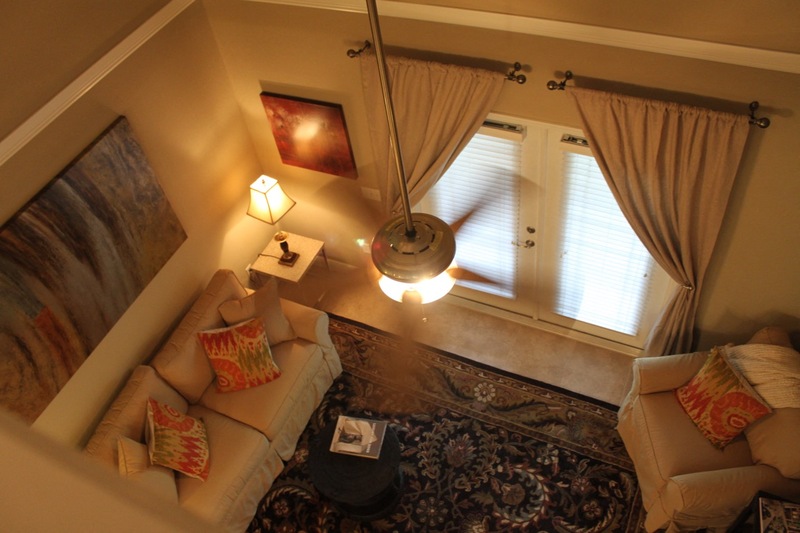 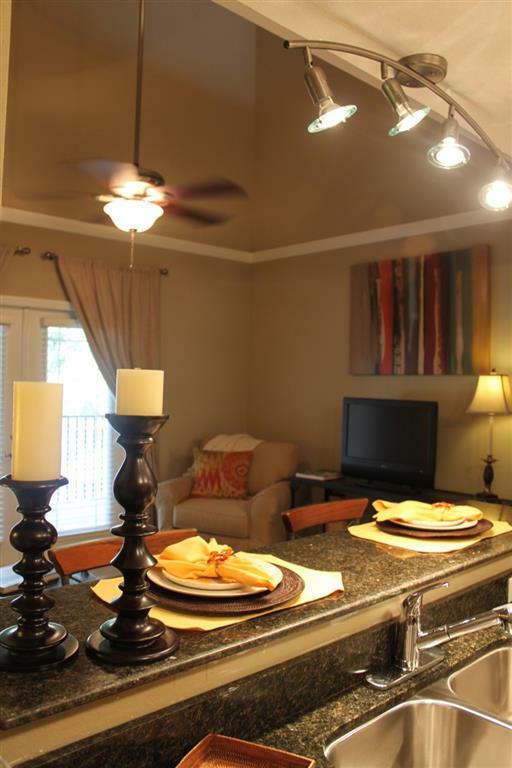 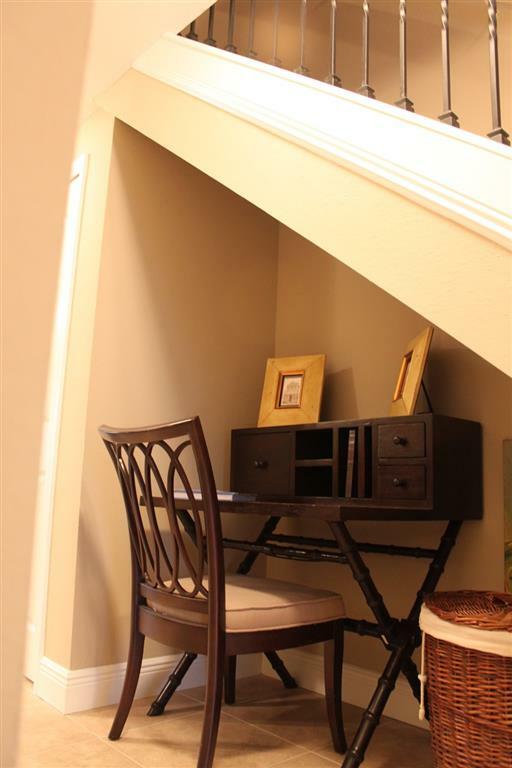 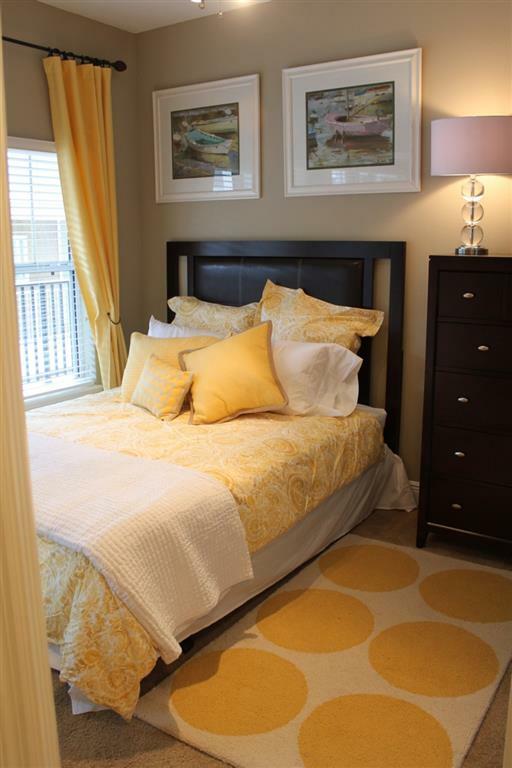 Upper Westside is a sophisticated apartment community in the heart of Gainesville, FL. 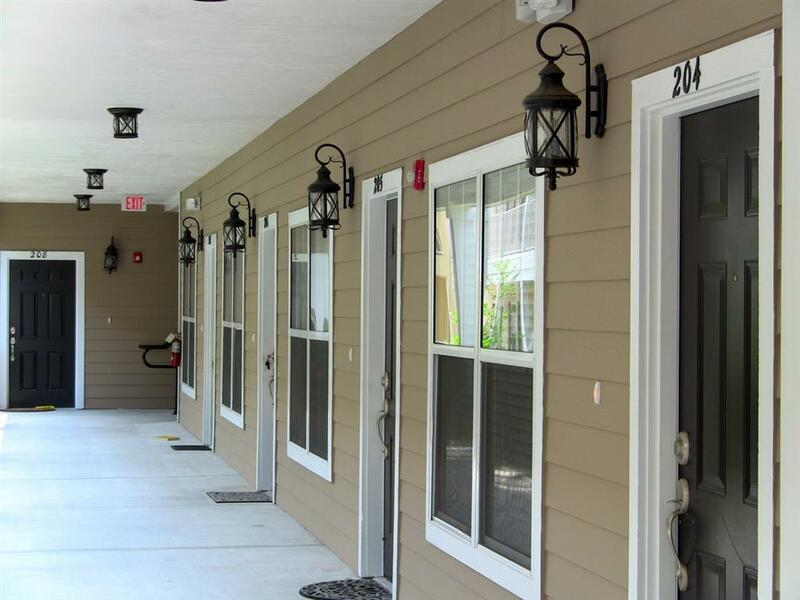 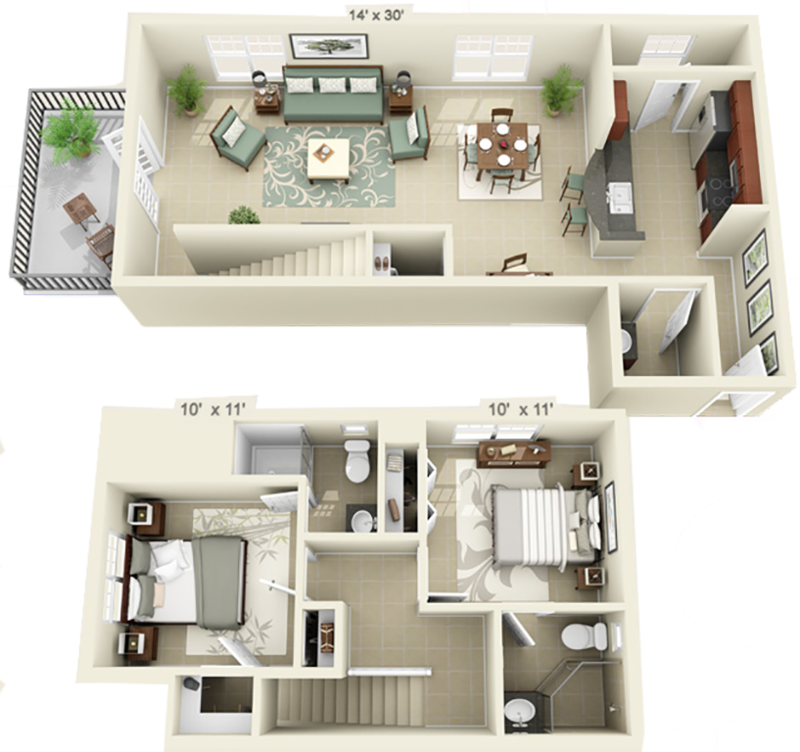 We offer luxury studio, one-bedroom and two-bedroom townhomes in the College Park neighborhood north of the University of Florida. 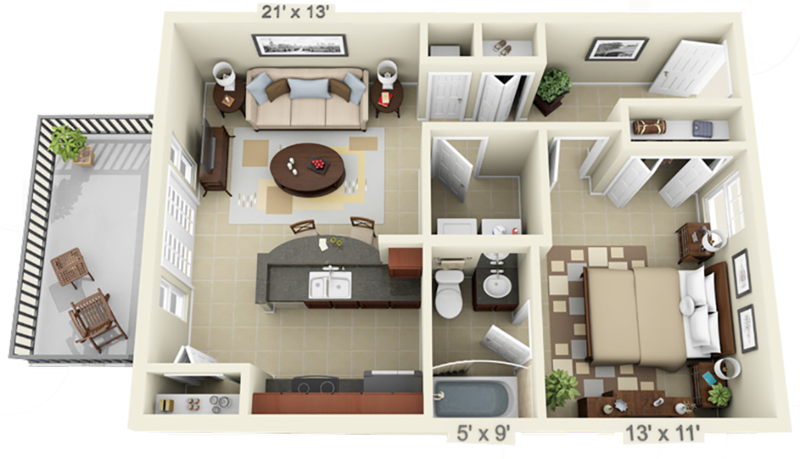 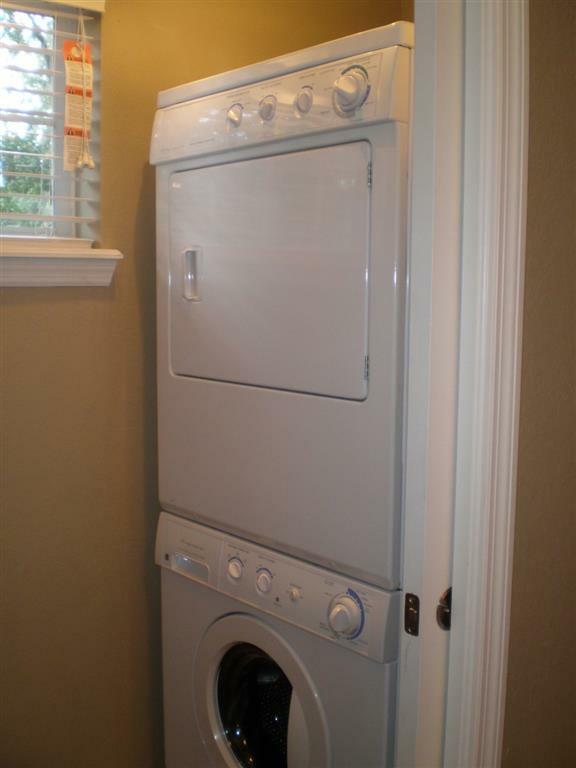 Our new building features spacious apartments in a variety of floor plans, a gated resident-only parking garage, building elevator, granite counters and stainless steel appliances. 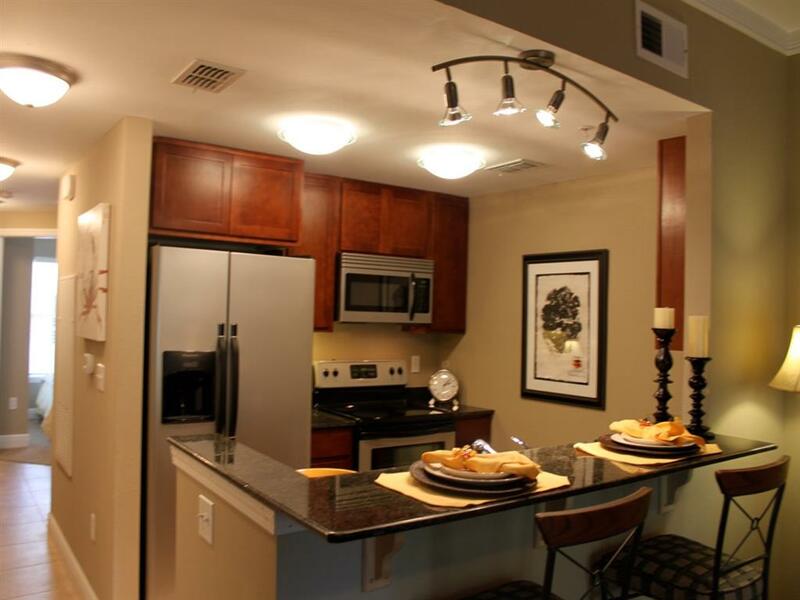 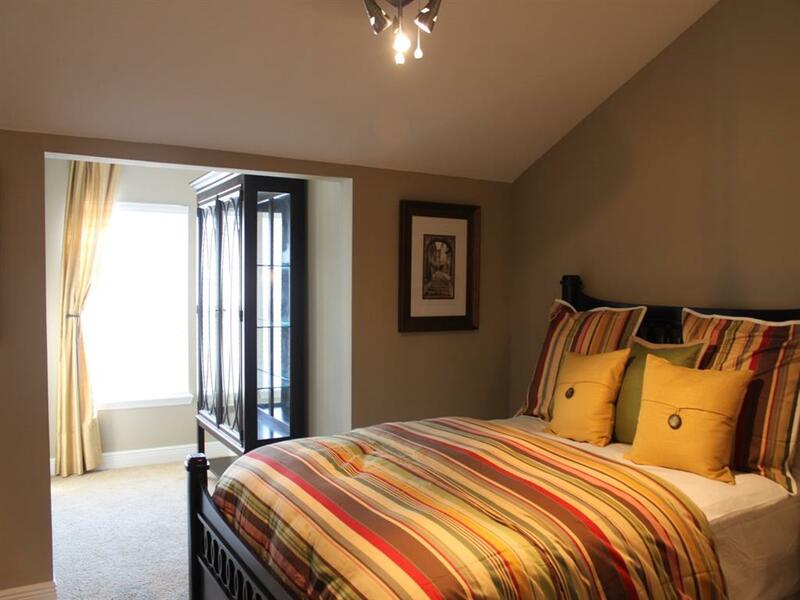 Enjoy living a short walk away from midtown's dining and entertainment with easy access to campus and downtown.